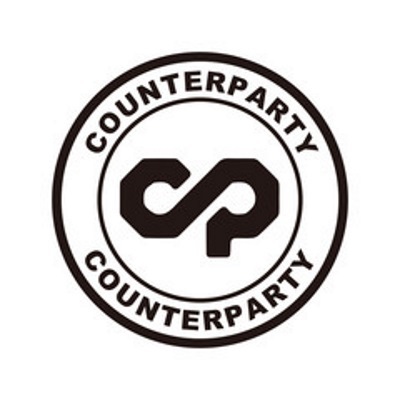 I am a community member looking to raise funds for listing Counterparty XCP on a new exchange. I have been in touch with an exchange based in Singapore that sees $10-15m in daily volume. They're willing and able to list XCP and the Bitcorn Foundation has agreed to help me crowdfund the listing fee which is only 0.2 BTC. Since the Counterparty project is a decentralized grass-roots project without buckets of ICO loot to throw at any problem I figured why not try and see if the community can rally together to make this happen. 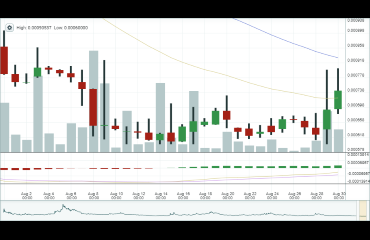 The exchange has promised a 5 day turnaround, so should the cause reach it's goal XCP can be listed on an additional exchange within a week challenging the ERC based influx seen in the recent past. It's not just about XCP, this paves the way for future Counterparty based pairs to enjoy a more dominant stance on a new APAC based liquidity provider, since subsequent Counterparty based pair listings (ex: PEPECASH/XCP) could be added later. This cause seeks to raise 275 XCP (about 0.2 BTC) to get XCP/BTC and XCP/ETH added. I want to stress the listing fees are not egregious, rather realistic and affordable relative to potential upside. Only a small amount is left to be funded to make this a reality. A handful of participants who would see further non US-centric liquidity sources as advantageous can make a real change by supporting this cause. Note from the Foundation: We have verified the exchange and listing fees in question and will convert the donated XCP to BTC after funding is completed. A community member looking to raise funds for listing CounterParty XCP on further exchanges (maybe sub-assets can follow) More liquidity sources for all!